Over the last 10 years I’ve sampled a lot of different Portuguese food. Most of the time, it’s been a pleasure, although there are some things I will never touch (snouts, feet and ears) and others I refuse to repeat (tripe). Note: The word ‘best’ in this context is wholly subjective and based on my preferences. 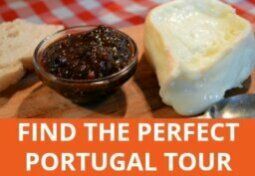 They range from the soft requeijão made from whey, usually enjoyed with doce de abórbora (Portuguese pumpkin jam) to the rock hard 18-month old cured cheese. 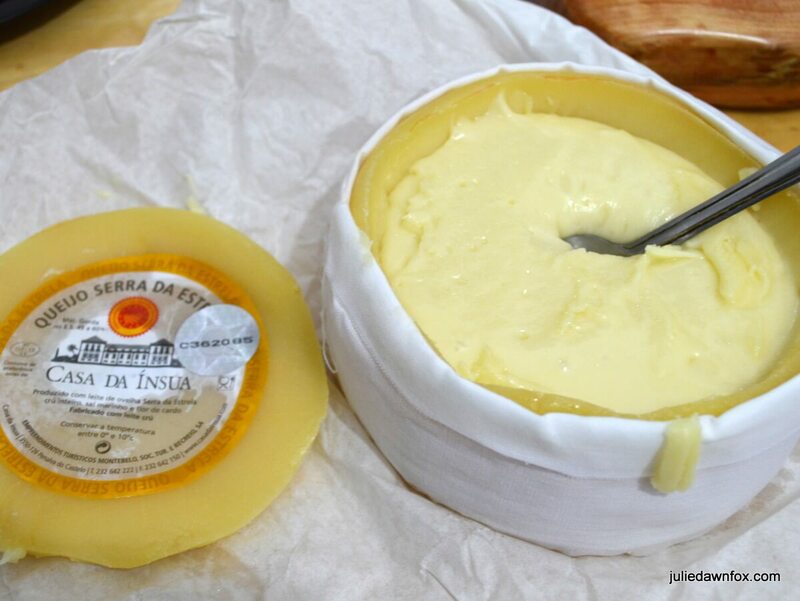 My first choice of Portuguese cheese is always a runny (amanteigado) Serra da Estrela sheep’s cheese. A close second is the equally runny Queijo de Azeitão from the Lisbon region. Cut a lid out of the rind and scoop out the gooey goodness. Tip: I love it with fig jam, although a caramelly honey will do. Most visitors to Portugal will try at least one pastel de nata, the creamy custard tart that originated in Belém. Read more about pasteís de nata and the original pastel de Belem here. While I am fond of these custardy treats, I prefer a queijada, a light tart made with cheese, or the wickedly indulgent três delicias from the Algarve with its layers of carob, fig and almond. (The one pictured below has an added layer of chocolate so I suppose it should be called quatro delicias). For more Portuguese cakes and desserts to satisfy the sweetest of teeth, see this post. Três delícias. 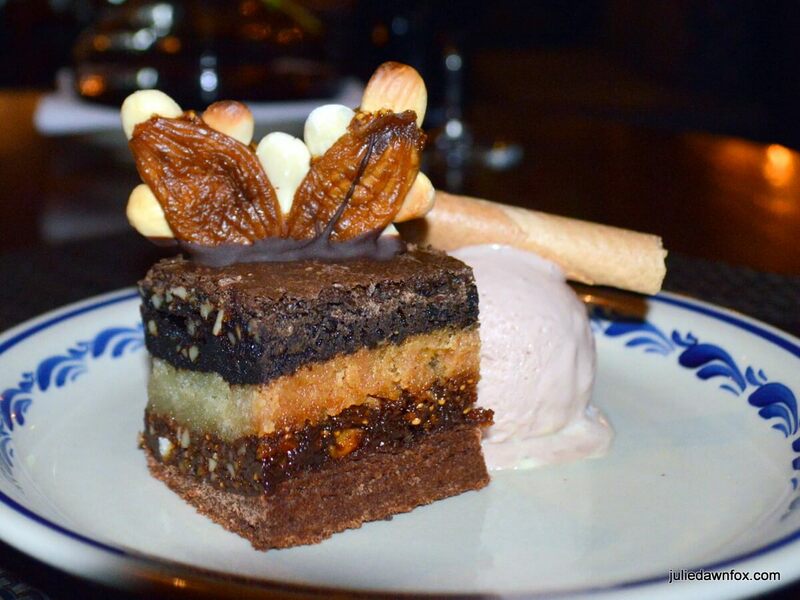 A layered dessert from the Algarve. This has an extra layer of chocolate. For white bread, my first choice is pão da avó (grandma’s bread), which is crusty, moist, full of holes and very tasty. What I head for in a bread basket, however, is broa, especially the yellow version. 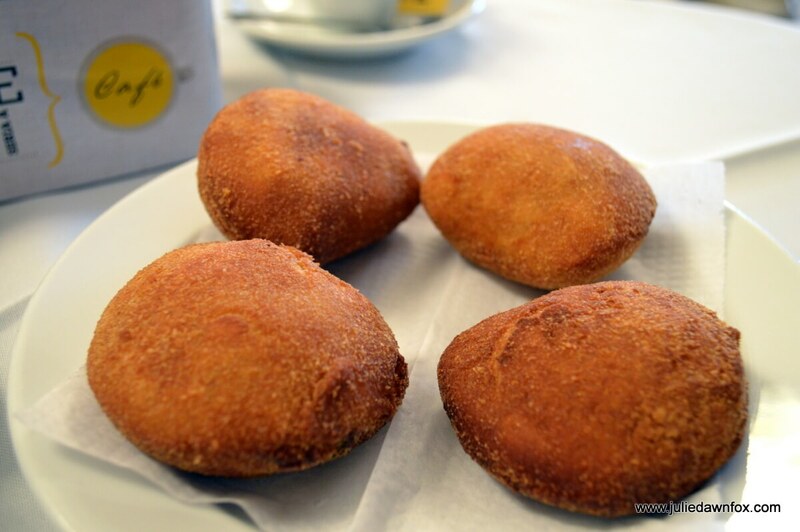 Broa is Portuguese corn bread, traditionally cooked in a wood oven, with a wonderfully crunchy crust and moist innards. It’s quite dense and filling so you won’t need much. 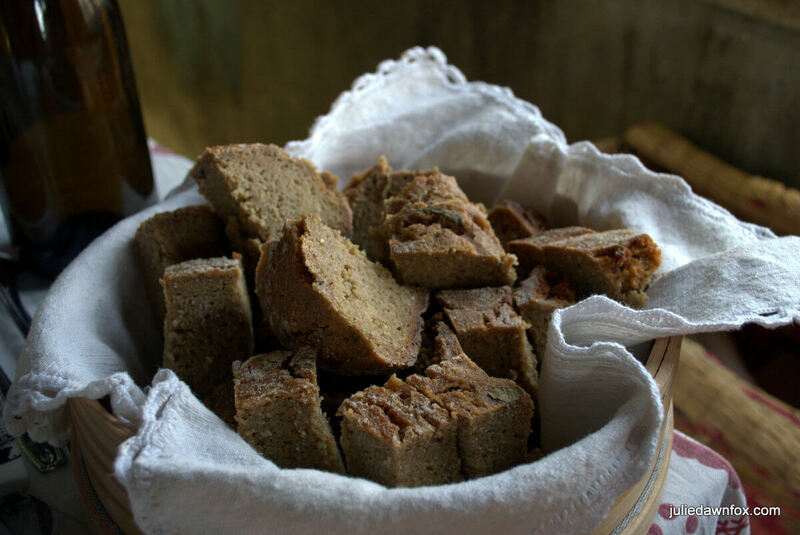 Broa, Portuguese corn bread. I made this loaf! When I first moved to Portugal I discovered the joys of octopus. Polvo à lagareiro has remained my Portuguese dish of choice all these years. It’s steamed octopus baked in the oven with tiny baked potatoes and garlic, all drowned in olive oil. I’m also rather partial to sapateira recheada, which is a sauce of pureed crab meat served in its shell. I like bacalhau à casa, which, around Goís and Arganil at least, means battered and fried and served surrounded by thin discs of fried potatoes and covered in an onion sauce. Bacalhau com broa is another firm favourite – baked cod fillet served on a bed of turnip top greens (grelos), topped with broa breadcrumbs and served with tiny baked potatoes drizzled with olive oil (batatas à murro). Note: À casa means house style so always check what that means before ordering. 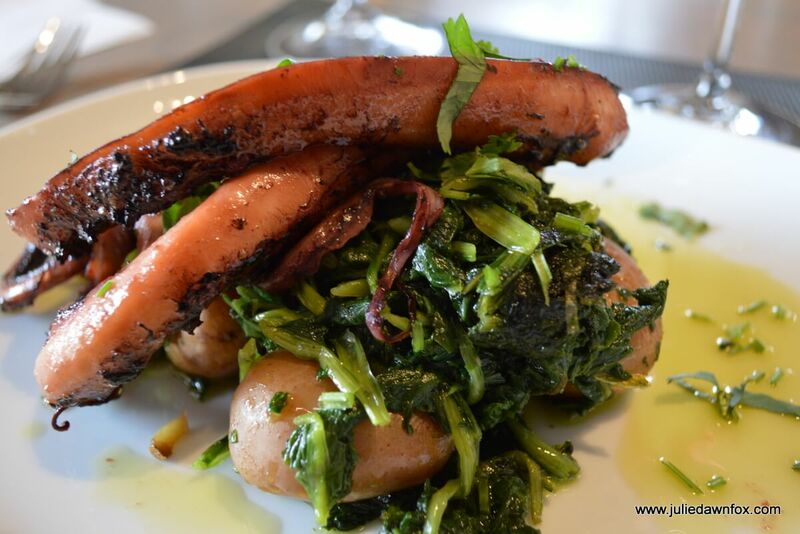 If you want to learn how to cook octopus, bacalhau or other typical Portuguese dishes in a local’s home, read this post about my experience or simply complete this form. One of the best meat experiences I’ve had in Portugal has got to be naco na pedra. 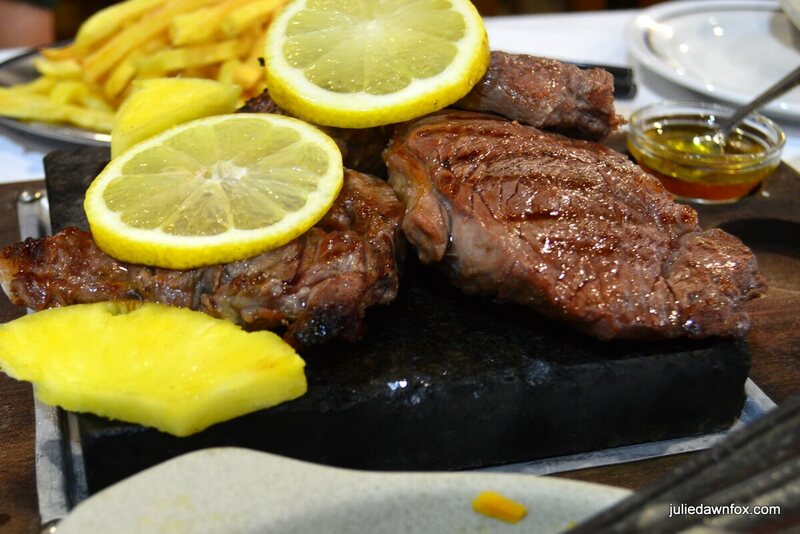 This is a thick chunk of quality beef steak served on a sizzling hot stone. Soup is an integral part of the Portuguese diet and when you eat in restaurants, this is often where you’ll get your vegetables. Although caldo verde (kale soup) is hugely popular, I’m not overly fond of the texture and it’s not my favourite Portuguese soup. Give me Alentejan tomato soup any day. It could easily be a meal in itself, thanks to the bread and poached egg it contains. This tasty recipe is a great way of using up stale bread. 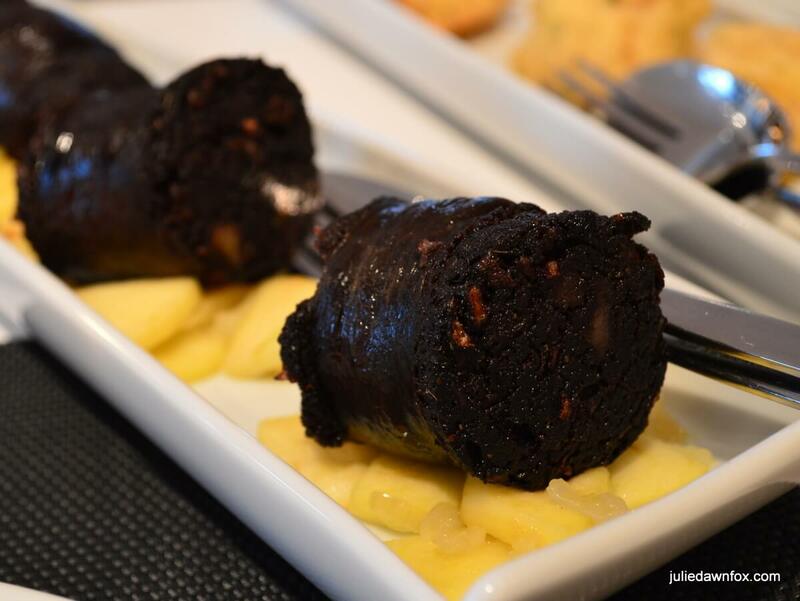 It came as a surprise to me to find that I am partial to a good quality morcela, a blood sausage which is similar to black pudding. When served on a bed of cooked apples, it’s quite a treat. My guilty pleasure is a rissol de camarão, a fried shrimp patty. Inside a golden breadcrumbed pancake envelope you’ll find a creamy prawn sauce, hopefully with an actual prawn inside. We have become very fond of sopa pedra—— I think that’s how it’s spelt—— we enjoy every Friday evening at Pont restaurant in Barril do Alva. I do like the taste of sopa da pedra although I have to fish out some of the more dubious bits of meat. Thanks for such a wonderful blog ! 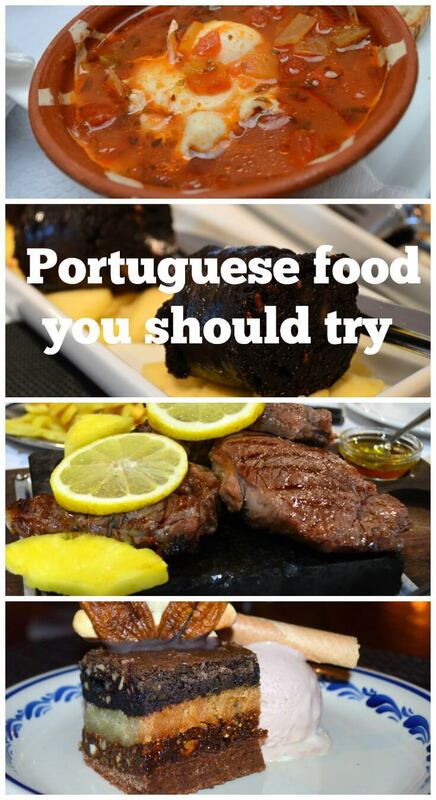 I enjoy portuguese food especially fish and seafood. the flavours are natural, little spices ( olivoil, salt and garlic) to not hide the taste. Grilled, cooked or fried fish are favorites not to forget the Calderada! Cheers ! i’ll vote with cataplanha de marisco. I tried to replicate it at home, it’s not the same…also the marinated olives (with garlic, little bits of carrots, etc.) mmm..yum! Yum! I love cataplana and only get to eat it when I’m with one of my friends. 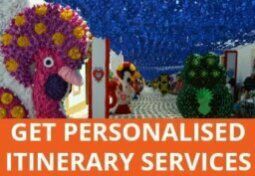 My favourite is porco alantejo. Cubes of pork baked in the oven with potatoes and topped with clams. A really full flavoured dish. Also enjoy the multitude of fresh fish, particularly Turbot. The mixed milk, cow goat and sheep, cheese are also a joy. I also like porco alentejano. And cheese, of course! Quite fond of monkfish these days, too. Never tried the 3 Delicias from the Algarve, something to look forward to on our next trip in August. Apart from Morcela (blood sausage) which I won’t eat, I love all the things you mentioned. Both Polvo a Lagareiro and Bacalhau a Lagareiro are my favourites!! 3 delícias is quite rich but a lovely blend of flavours. Enjoy! Francesinha as served in Pinhao, Porto and Aveiro on our last road trip, pasta with salmon in the cafe above the art house cinema in Lisbon, the vegetarian buffet in Terra, Principe Real, Lisbon, the curry house near the entrance to Castello de Jorge and Pastella as found in Belem – our local Co-op have Portuguese custard tarts on sale all year now. 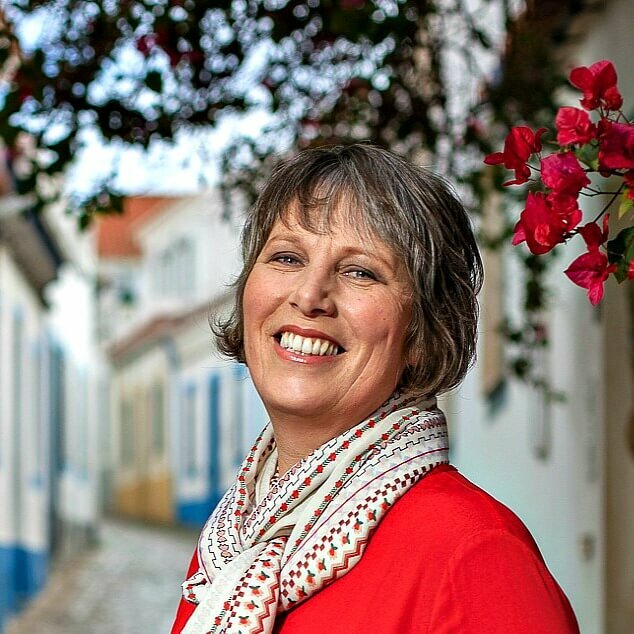 Partner Caroline had interesting pork stew in Coimbra a couple of years ago. Rather cheeky! 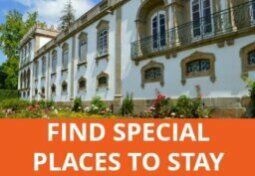 Going to be interested in watching Rick Stein in Lisbon on BBC2 tonight – 7pm – as he’s exploring Lisbon and restaurants (Wed 11th Jan). Arroz de Tamboril just about anywhere, Posta Mirandesa in Miranda do Douro, Polvo a lagareiro at Herdade Esporao or Hotel Bagoeira in Barcelos. Grilled sardines in the Minho with a well chilled Vinho Verde. Cabrito in Coimbra and Bachalau just about everywhere. Oh, and Espada (fish) with grilled banana or Espatada (meat) with fries when on Madeira! Mmmm, posta Mirandesa (i.e. steak)… another meaty treat 🙂 I do like cabrito (roast kid, for those who don’t know it) too. I enjoyed the sardines I had on my last two trips to Portugal. The times I tried chicken piri piri, I found it too hot for me. Love natas too. Wish they were easier to get here. Go hungry! They’re very filling. Great for hangovers but a bit heavy for my liking. I’m addicted to Pateis de Belem! I can understand why. Can you get them back home?